Would Border-less Smartphones With Folding Screens Become A Reality Soon? 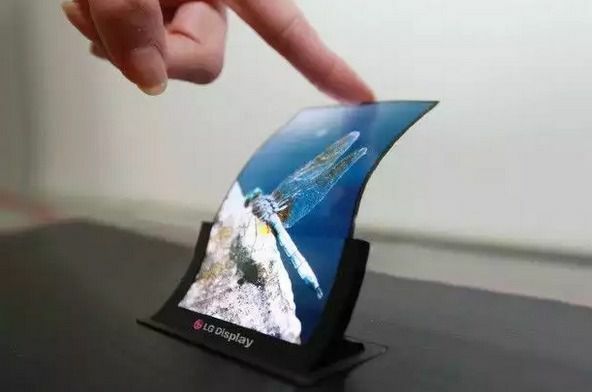 While the entry of the flexible displays into market has been predicted long ago, it is still pending. Meanwhile, many manufacturers have mastered this technology. Things might become more clear from next year on. Recently the smartphone manufacturers have been playing with the quality of the components, as well as, the size and resolution of the screen to win the hearts of their customers. Now, manufacturers will be able to play with another aspect of phones to have more originality to stand out and appeal to the most demanding consumers. 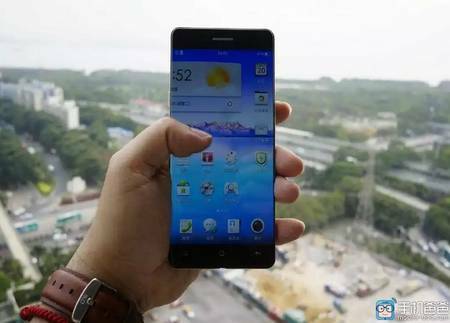 Oppo is about to release a phone with a border-less screen and Samsung promises fully flexible screen in 2016. Oppo, known until now for the extreme delicacy of its smartphones could launch its new model without the slightest edge around the screen in 2015. Unofficial published photos show a unique display that covers absolutely full width of screen. In 2014, the Chinese manufacturer had specifically registered a patent for this purpose, to replace the traditional borders with a window slightly curved on each side. This desire to be free from unnecessary border is not a new one. The Sharp’s Aquos Crystal launched in Japan and the United States, in 2014 has an LCD screen devoid of borders.